Eurobodalla Mayor, Liz Innes says she is “beyond excited” at news the Federal Government will tip $25 million into the Batemans Bay Regional Aquatic, Arts and Leisure Centre project. “It’s not in the bank yet, we’ve still got a step to go, but this is more than promising,” Cr Innes says. Gilmore MP Ann Sudmalis announced the funding from New York as she settles into her three-month stint representing Australia at the United Nations. This latest investment from the Australia Government’s Regional Growth Fund comes on top of $26 million announced by Bega MP Andrew Constance in March this year. Ms Sudmalis says she is proud to announce the $25 million after being able to demonstrate community support for the new centre to the Minister for Regional Development, Michael McCormack. “This $50 million project will create 51 direct jobs during construction and an ongoing 17 jobs after construction,” Ms Sudmailis says. “The centre will include a 25m eight-lane pool with ramp access, 10m warm water therapy pool and spa, freeform indoor leisure pool including learn-to-swim and toddler areas, water splash pad and waterslides, gymnasium, foyer and café, a 500 seat auditorium and a gallery, exhibition space, rehearsal areas, workshops and meeting rooms. 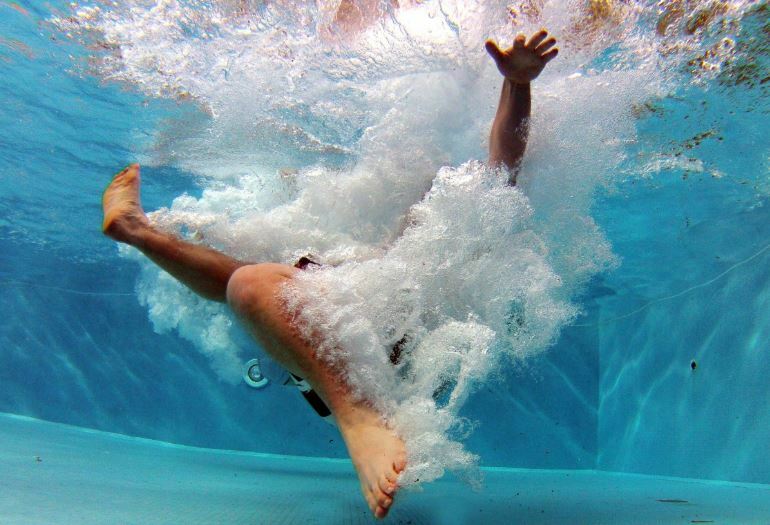 The Batemans Bay Regional Aquatic, Arts and Leisure Centre is one of a number of projects around Australia to progress to the next stage of the Commonwealth’s funding process. Projects that are now one step away from receiving the funding they need to start work. Cr Innes thanked Ms Sudmalis for the support in light of the stiff competition for funds. “We understand more than 300 applications were received, so we’re absolutely thrilled, relieved, and more determined than ever to get this centre built for our community,” the Mayor says. “I’m certain Council’s strong and affordable business case that focuses on meeting the broadest community needs and our commitment to the project have impressed the Federal government. “They can see us charging ahead. We’ve appointed architects and they’re meeting with our local user groups this week so their needs can be considered in the design process. Things are moving. “Special congratulations to all the wonderful community groups that have been involved, particularly to Perfex and the Batemans Bay Indoor Aquatic Centre Committee,” Cr Innes says. “We’ve backed ourselves and our community and this result is just fantastic. 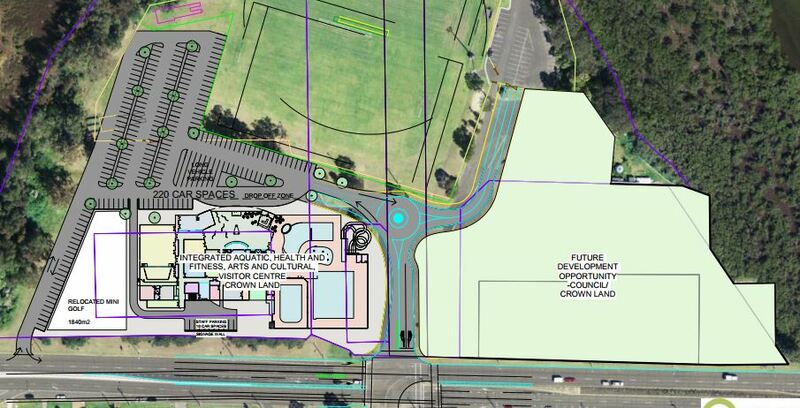 All going to plan, Council believes the community could be swimming in Batemans Bay’s new indoor aquatic centre or enjoying a show in the state-of-the-art theatre in less than three years. Must be an election coming up. Only 25m??? Proof of another great decision by the ESC.